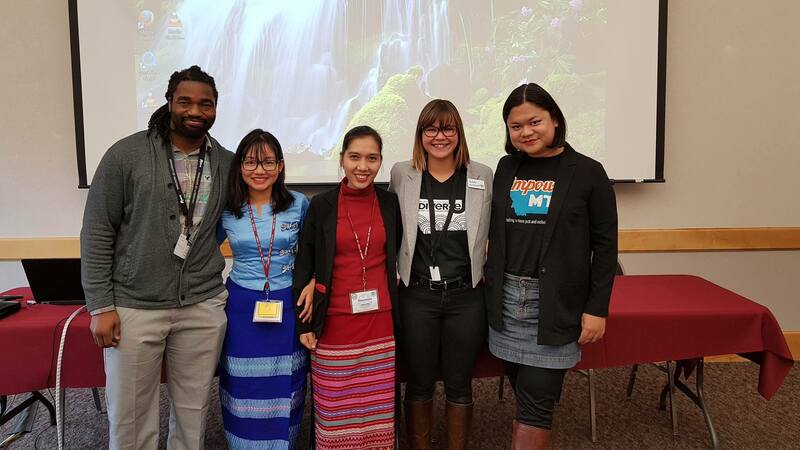 10th Annual Diversity Day Come One – Come All! Join us for an evening of community celebration to honor the diversity and youth leadership that shapes our city! 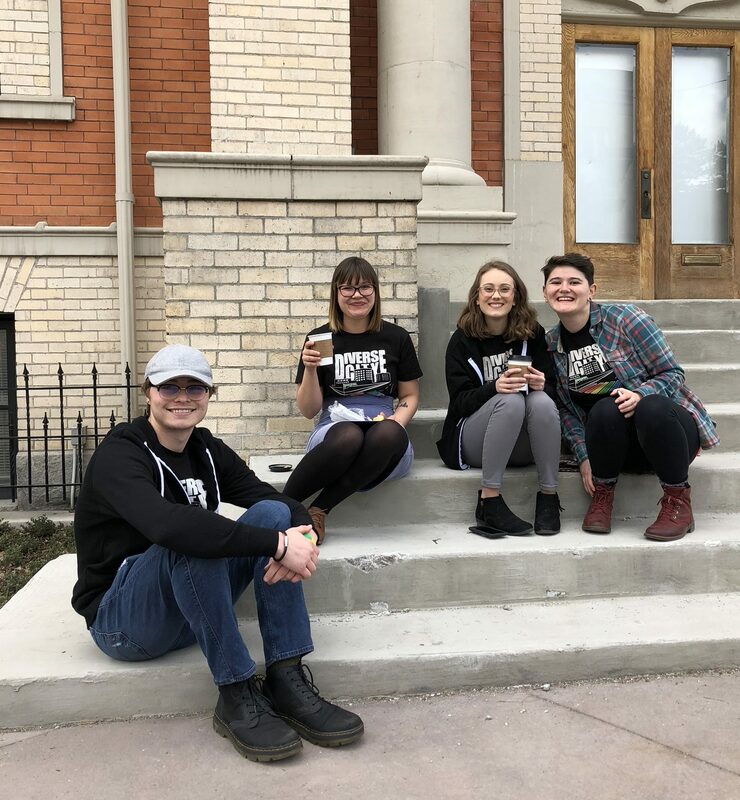 On April 12th 2010, Empower Montana’s youth leaders were instrumental in helping to extend protection against discrimination to LGBTQ community members under Missoula’s Non-Discrimation Ordinance. 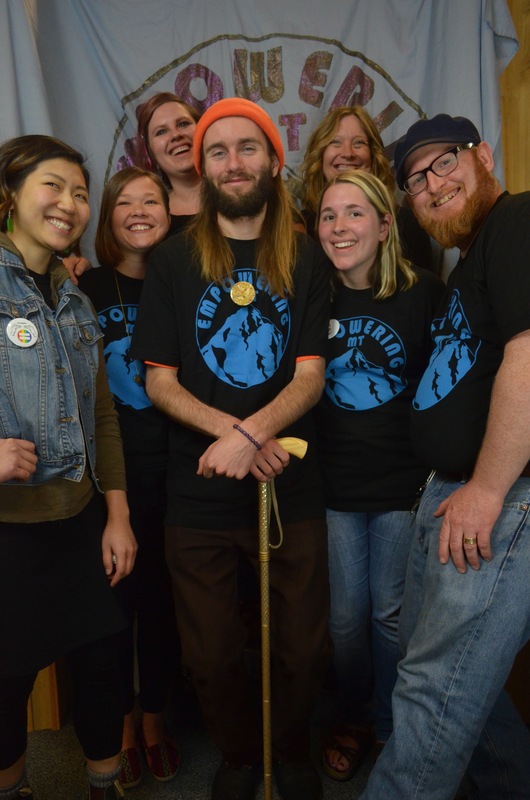 Since then, the second Saturday in April has been declared Diversity Day to commemorate that youth led victory, honor the impact of youth engagement, and celebrate Missoula’s enriching diversity. 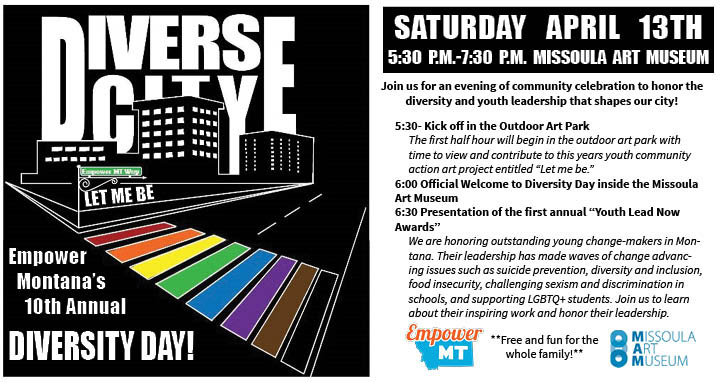 The 10th Annual Diversity Day will be held at the Missoula Art Museum on Saturday, April 13th from 5:30-7:30pm. Local youth from Empower Montana’s middle school after school programs, EPIC (Empowering People Inspiring Change), Youth Forward, Be You Crew, CS Porter GSA, and Big Sky High School GSA (Empower Montana’s LGBTQ+ youth groups), as well as Big Sky High School’s student action committee will be presenting a community art project themed “Let Me Be”. 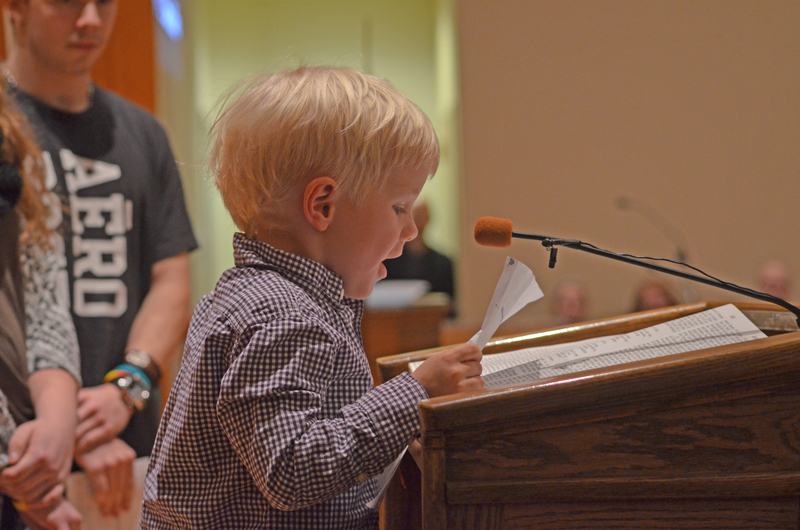 Parents and oftentimes society discourage young people from being who or what they want to be. This project allows the students to dismantle the stigma and shame surrounding some of the identities that they hold and reclaim their autonomy. In addition to the “Let Me Be” projects, EmpowerMT will be presenting the first ever “Youth Lead Now Awards.” EmpowerMT has identified young people around the state of Montana who are using their leadership to inspire change in their communities. These youth will be presented the award and offered the opportunity to speak about the change they are creating in their communities. 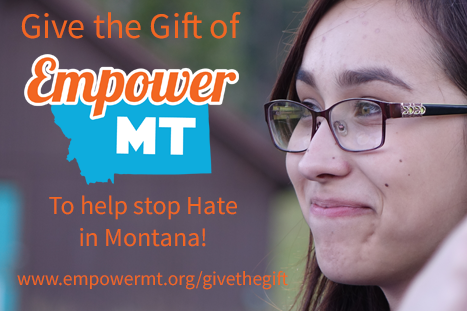 Diversity Day 2019 will kick-off Empower Montana’s Spring Giving Campaign. Each week from April 13th through May 2nd, Empower Montana will be celebrating 20 years of change-making as an organization. Throughout this time, we will show gratitude to the many volunteers, board members, staff members, sponsors, and community relationships, while celebrating all that they have helped us accomplish.